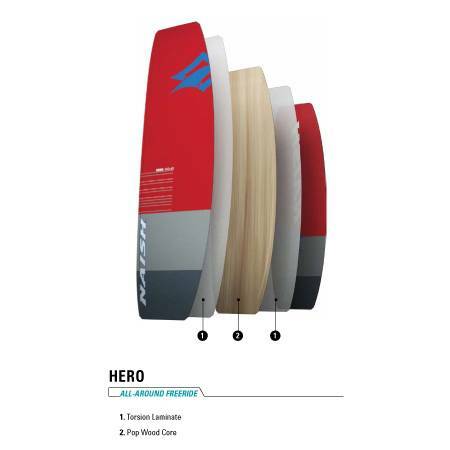 The Hero is designed to take riders from their first reaches and beyond in this user-friendly freeride board. 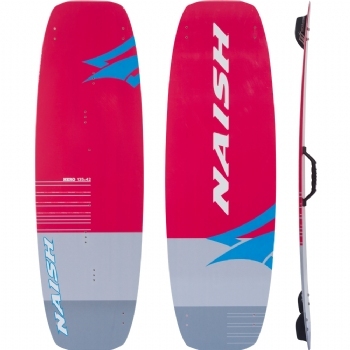 Not easily outgrown, nor is it only for beginners, the high flex Hero provides a forgiving ride and on-demand control that even the most experienced kiters love. The slightly wider outline gives plenty of planing surface while maintaining easy edging control thanks to its parallel rails and progressive curve. The flat rocker eats through chop and makes edging upwind simple and easy. Strategically placed impact reinforcement zones help diffuse impact throughout the board, providing maximum durability as skills grow with time. 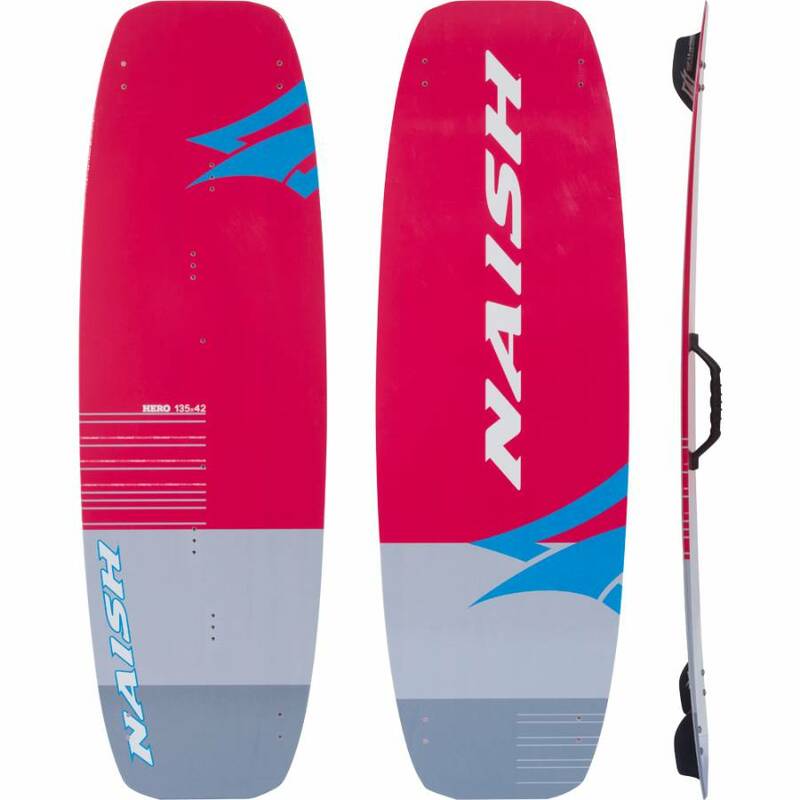 Whether just learning, growing, or cruising, the Hero is the easy, all-around board designed to keep the experience fun.